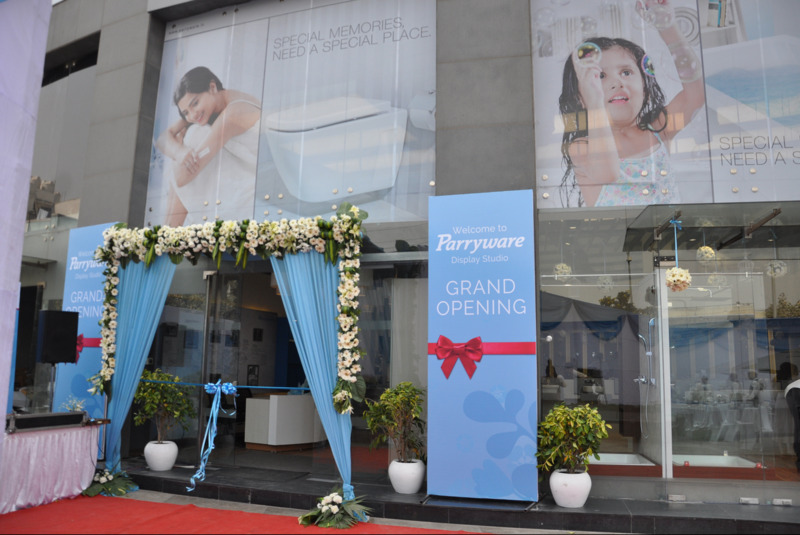 The most awaited & anticipated, Parryware’s maiden Display Studio in India was unveiled on 3rd March, 2016. 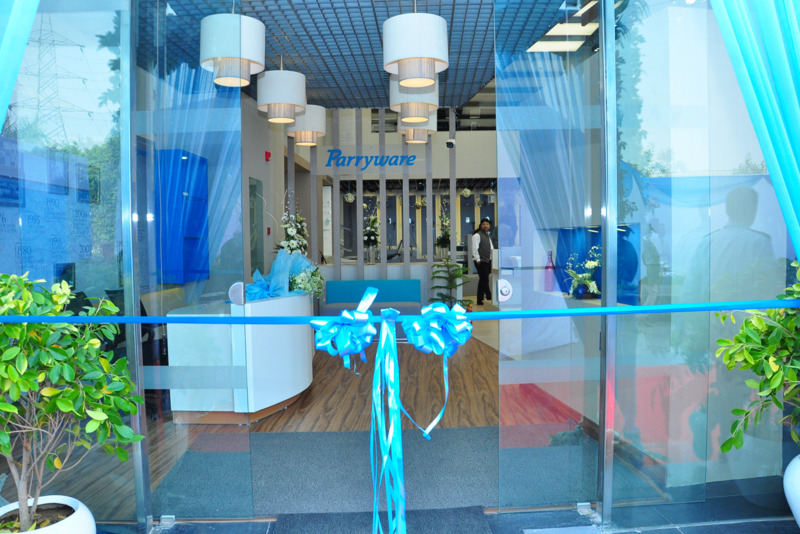 The Display studio is destined to redefine the bathroom styling benchmarks in India and would surely prove as a great way to experience our products in a fitting environment. The studio with 2600 sq. 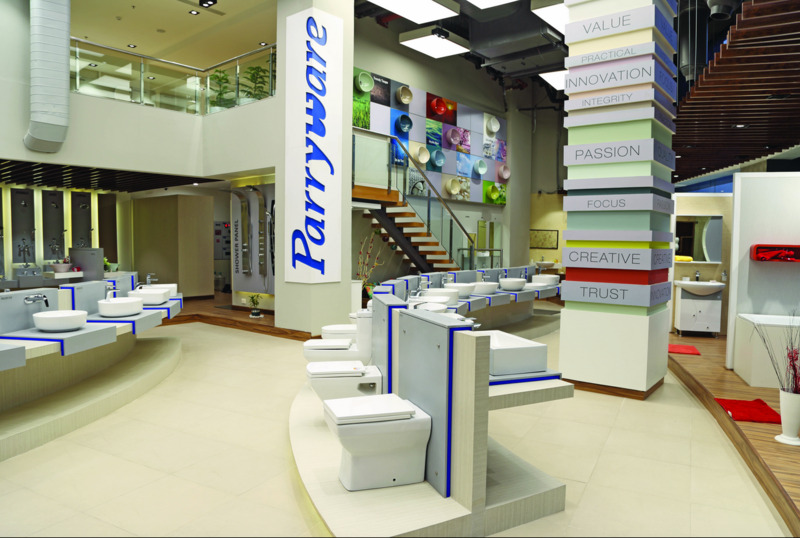 feet of retail area, offering the empirical look of bathroom products.